Fisher and Paykel Spare Parts. ‘F & P’ Appliances are one of the best selling brands of appliances in Australia. Starting in New Zealand over 70 years ago, Fisher and Paykel have been in the Australian appliance market for over 25 years. 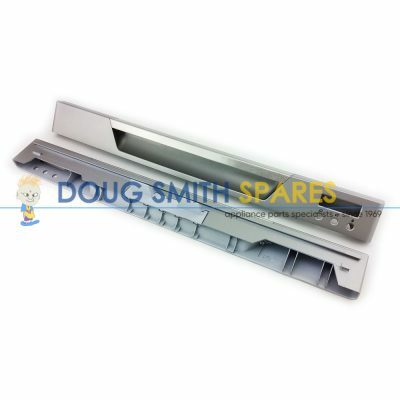 Doug Smith Spares is proud to have been an Authorised Spare Parts Stockist for Fisher and Paykel appliances for 15 years. Today Fisher and Paykel is fully owned by Haier in China, and many of their new appliances are Chinese. The company produces Fisher and Paykel brand stoves, Dishwashers (including the Fisher and Paykel Dishdrawer dishwasher), Washing machines (including the Fisher and Paykel Smartdrive and Aquasmart), Refrigerators, Stoves, Ovens and Rangehoods. 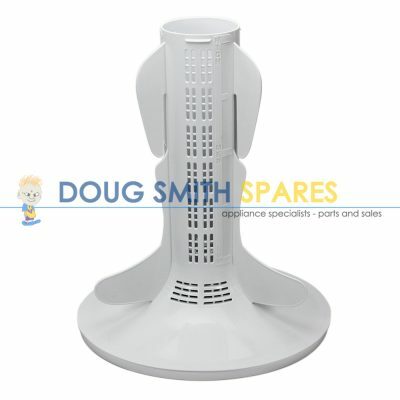 Doug Smith Spares supplies the full range of Fisher and Paykel spare parts. 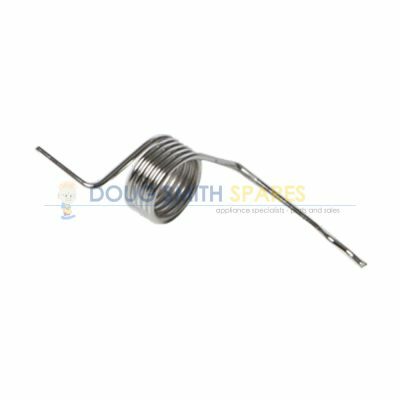 We hold large stock holdings and have arguably the best variety of Genuine Fisher and Paykel spare parts in our warehouse of any independent Fisher and Paykel spare parts stockist in Australia. and Fisher and Paykel dishwasher spare parts including Seals, hoses, filters, racks, rollers, cutlery baskets and more. If you have a Fisher and Paykel Dishwasher, oven, Stove, cooktop or Rangehood in your kitchen, a Fisher and Paykel washing machine or Dryer in your laundry, and you require Genuine Fisher and Paykel spare parts, we can help you. We also offer Australia wide delivery, so why not pick up the phone or drop us an email and solve your Fisher and Paykel Spare parts problem today.